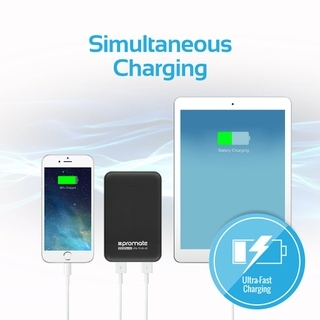 Charge your USB powered devices with the ultra-fast dual USB ports. 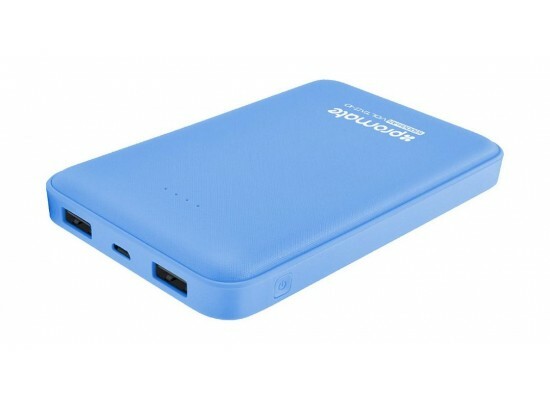 Powerful 10000mAh lithium-ion backup battery. 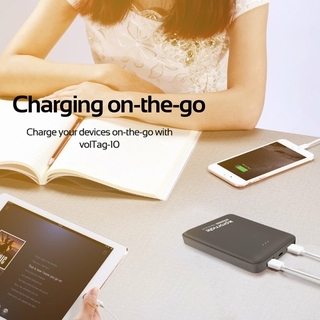 Promate VolTag-10 can simultaneously charge two devices providing maximum speed in both cases. Promate VolTag-10 is totally safe & reliable as it features over-charging & short-circuit protection. 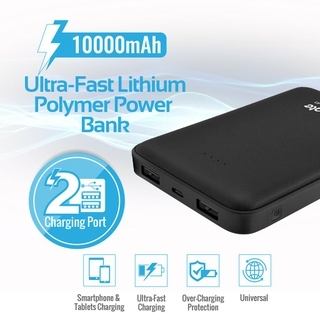 Charge or run your devices safely with VolTag-10’s built-in Automatic Voltage Regulation.